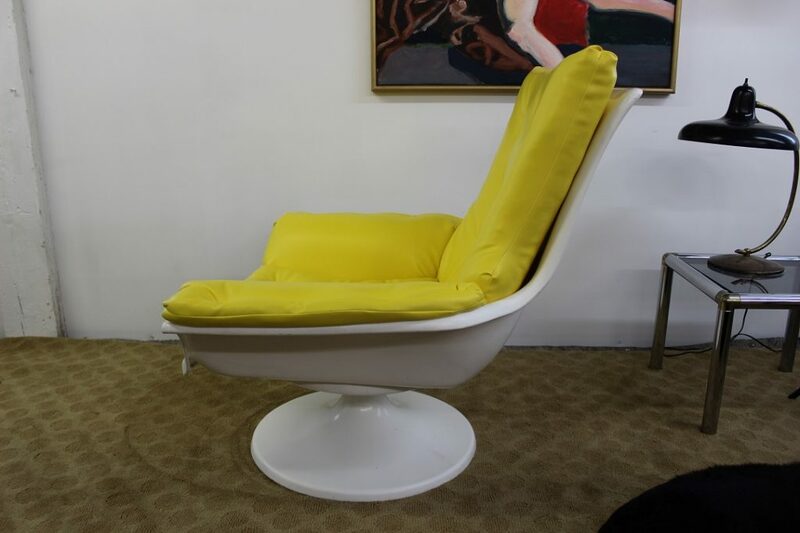 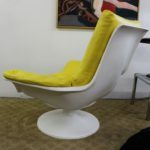 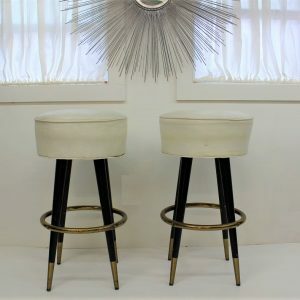 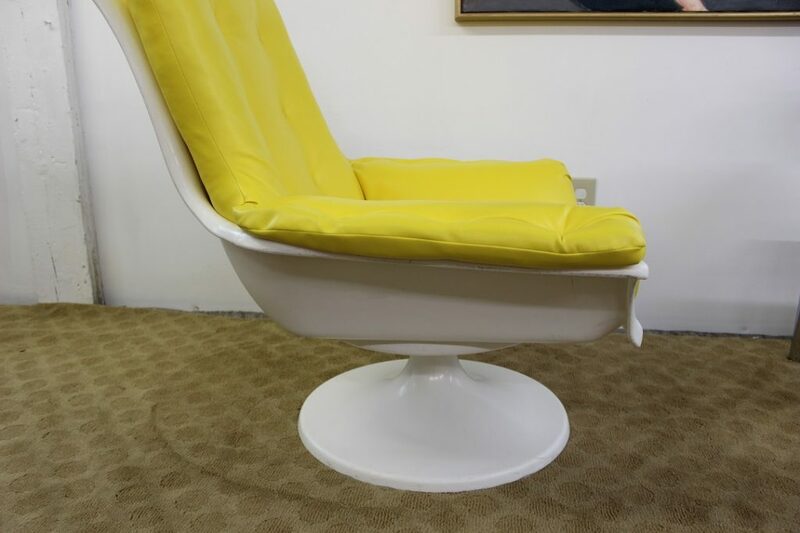 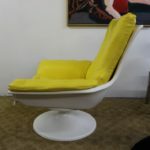 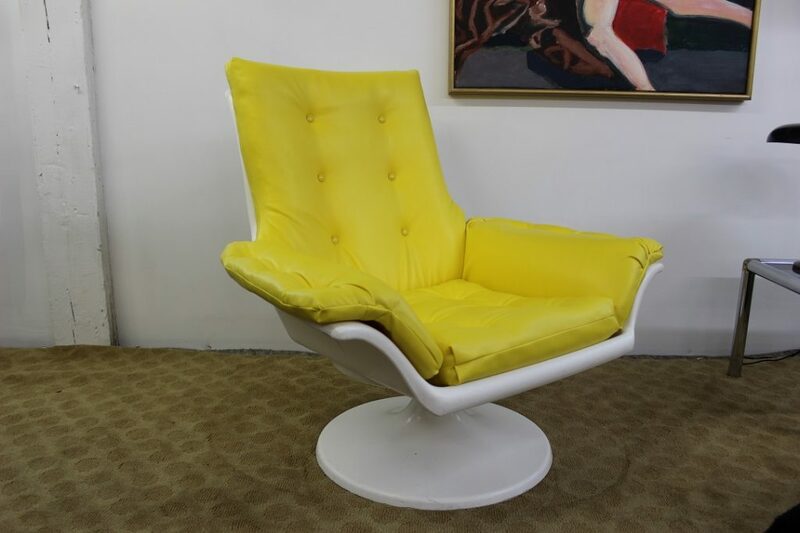 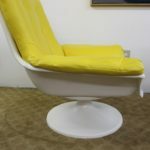 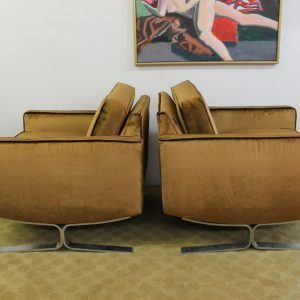 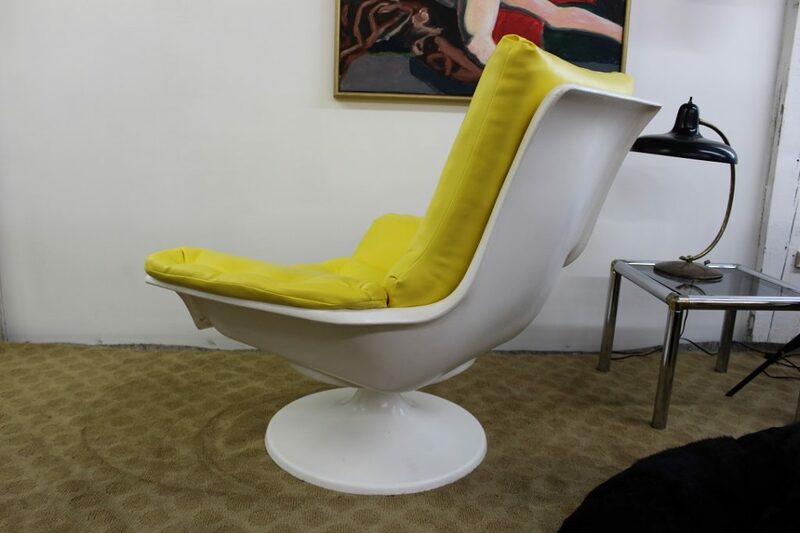 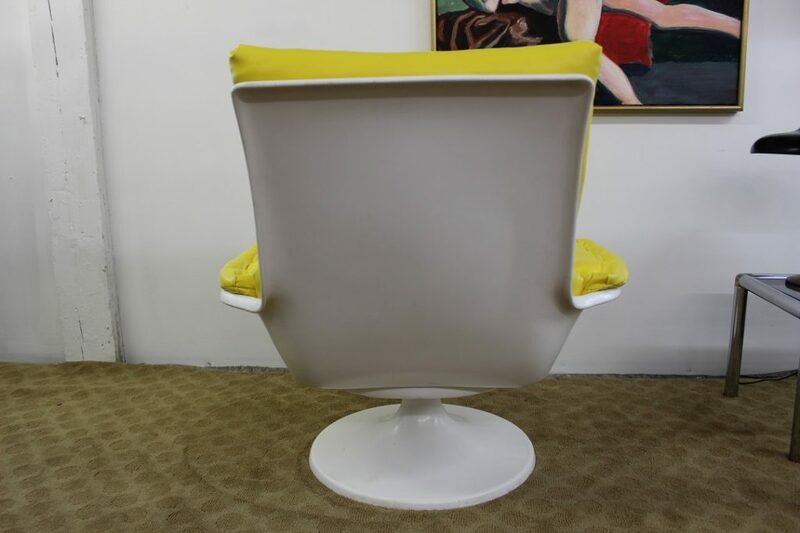 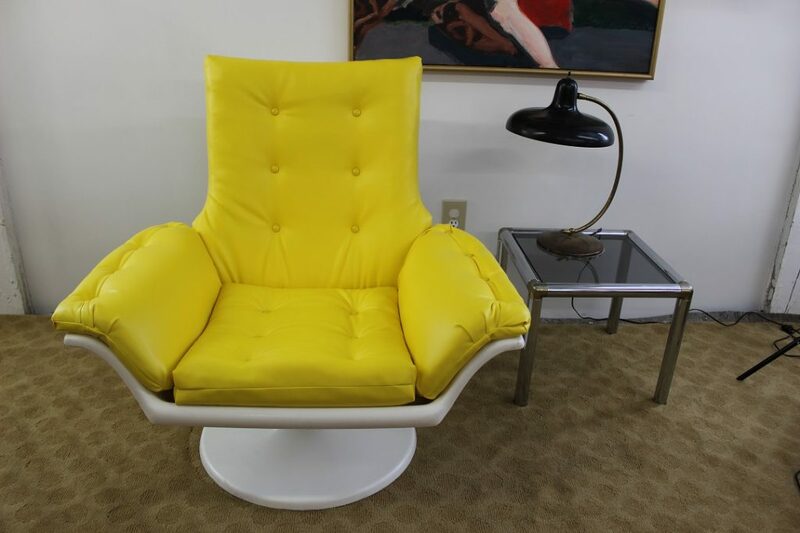 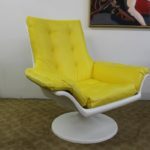 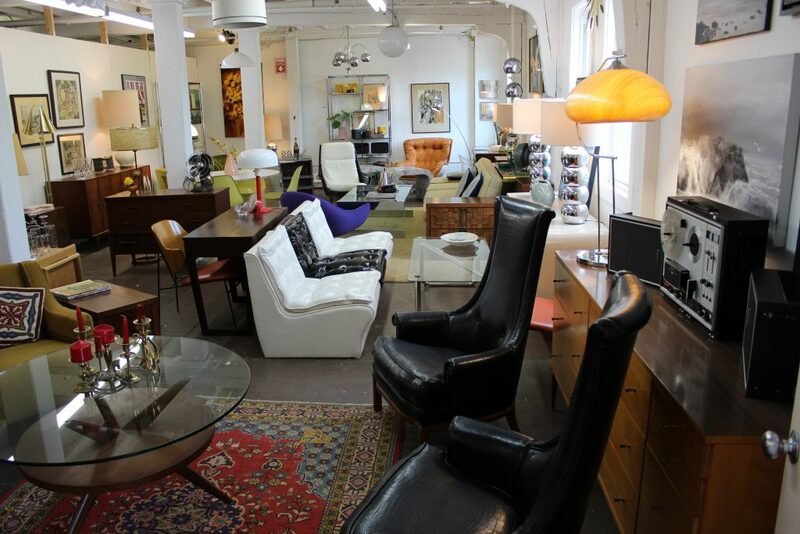 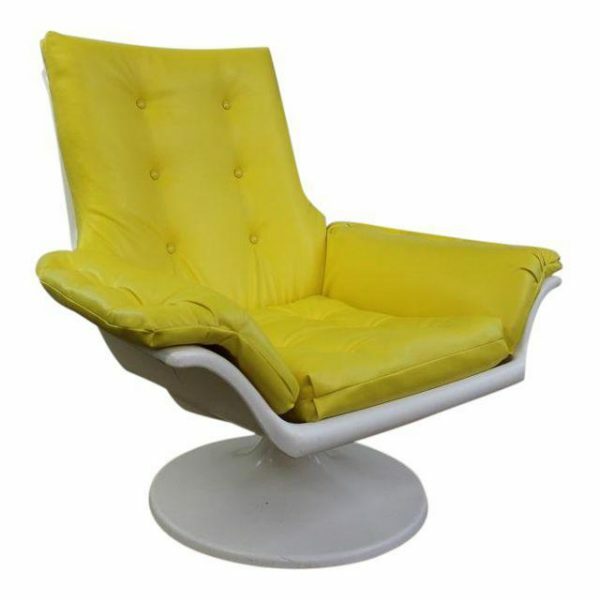 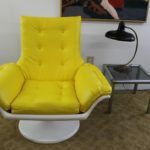 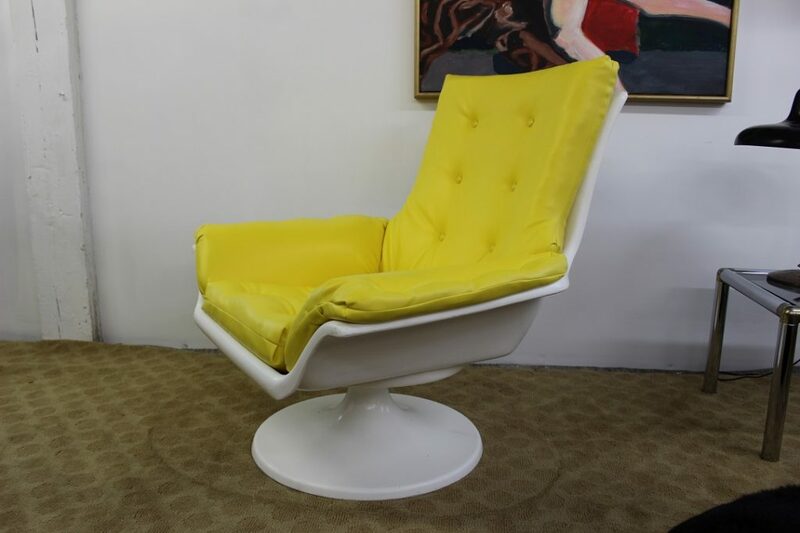 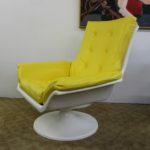 This great resin and vinyl chair comes to you from the Mary Tyler Moore decade. 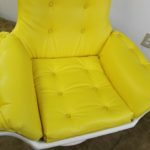 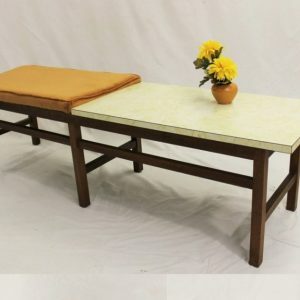 The body is made of resin and it has been newly upholstered in a soft yellow vinyl. 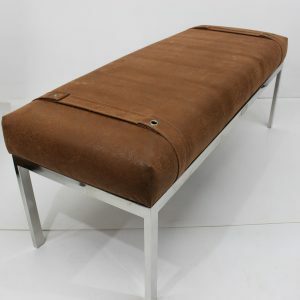 Very comfortable and very handsome! 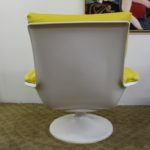 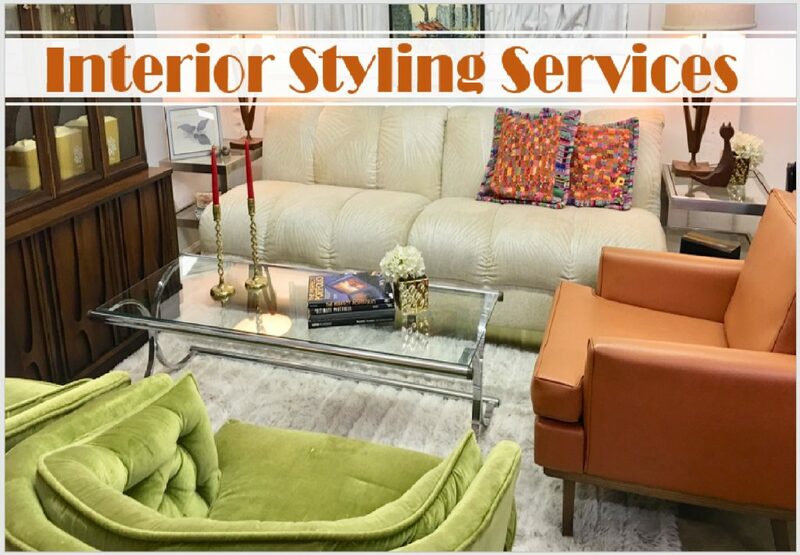 It has a space age look that will be a statement in any room you have decided to show this gem on. 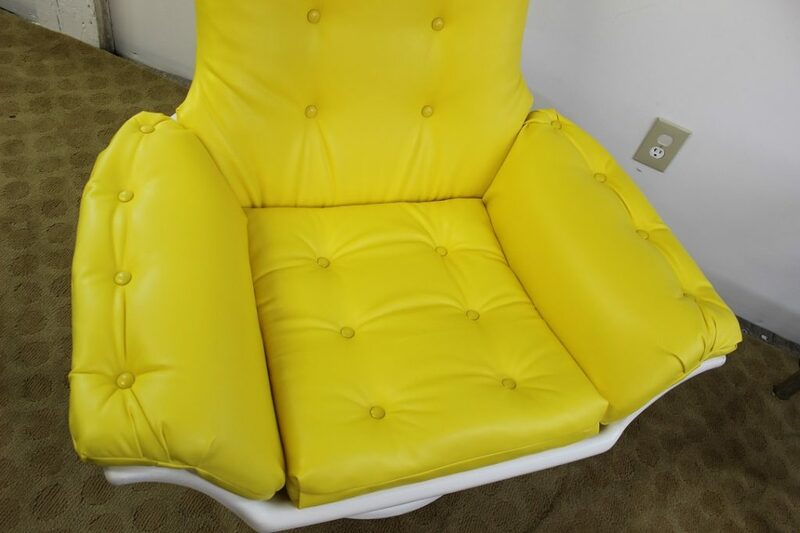 It measures 35″ high at the backrest, 37″ arm to arm and 16″ high from the floor to the seat.